1. 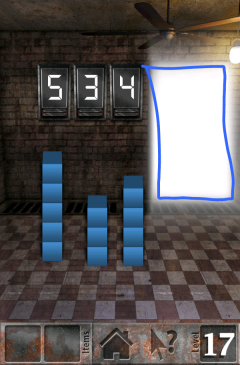 Count the numbers of blue blocks in each stack and change the white numbers to reflect that. 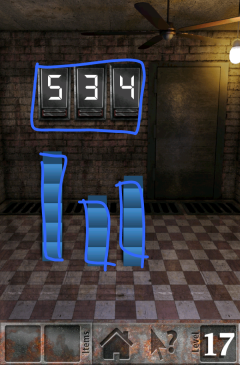 534 is the correct number. 2. Proceed to the next 100 Zombies level!